The Huawei P10 Lite was released on March 27, 2017 but is still a good device today in 2019. 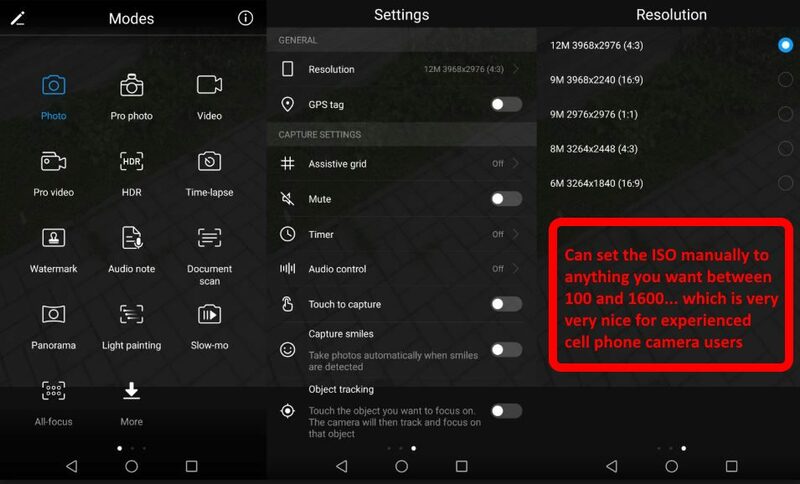 We recently tested a Google / LG Nexus 5X and have very little good to say about that units build quality. 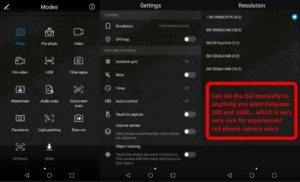 We just bought a P10 used and want to show you how to get through a few configuration issues, like hiding unwanted apps and bloatware from the home screen and setting the wallpaper to not stretch over multiple home screens, now that it runs Android 8 with EMotional User Interface (EMUI) version. Overall we are very happy with the Huawei P10 lite and think it makes an excellent used phone choice. 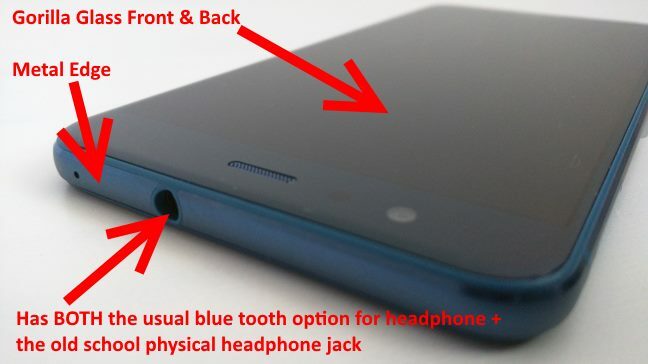 Has a PHYSICAL head phone jack as well as blue tooth.